Eyewear by the brand EPOS, for Men's eyeglasses, with reference M0008331, with a(n) Modern style.These Epos Vulcano M-Tn 47 22 have a(n) Full Rim frame made of Acetate / plastic with a(n) Round and Oval shape in Havana colour. Their size is 47mm and their bridge width is 22mm, with a total frame width of 69mm. These glasses are suitable for prescription lenses. These are top of the range glasses from the brand EPOS, made of high-quality materials, modern eyewear that will give you a look that matches your image. Buy Epos Vulcano M-Tn 47 22 eyewear in an easy and safe way at the best price in our online store. Eyewear by the brand EPOS, for Men's eyeglasses, with reference M0009350, with a(n) Modern style.These Epos Vulcano M-N 47 22 have a(n) Full Rim frame made of Acetate / plastic with a(n) Round and Oval shape in Black colour. Their size is 47mm and their bridge width is 22mm, with a total frame width of 69mm. These glasses are suitable for prescription lenses. These are top of the range glasses from the brand EPOS, made of high-quality materials, modern eyewear that will give you a look that matches your image. Buy Epos Vulcano M-N 47 22 eyewear in an easy and safe way at the best price in our online store. 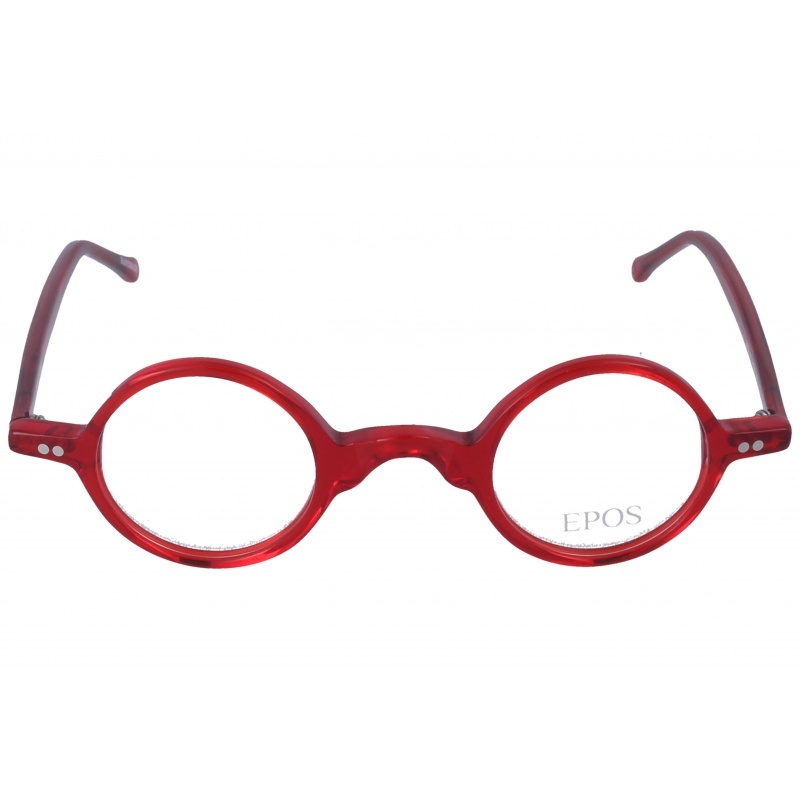 string(131) "Buy Epos Vulcano M-N 47 22 eyeglasses. Modern and elegant model. Original product with fast shipping, quality guarantee and refund." string(50) "EPOS VULCANO M-N 47 22 - Eyeglasses | Opticalh.com"
string(22) "Epos Vulcano M-N 47 22"
string(117) "Classic gods and creatures give name to a wide range of eyewear models which bear a mythical story behind the lenses." Eyewear by the brand EPOS, for Eyeglasses for men, with reference M0013450, with a(n) Retro/Vintage style.These Epos Ermes NTN 40 23 have a(n) Full Rim frame made of Acetate / plastic with a(n) Round shape in Havana colour. Their size is 36mm and their bridge width is 30mm, with a total frame width of 66mm. These glasses are suitable for prescription lenses. These are top of the range glasses from the brand EPOS, made of high-quality materials, modern eyewear that will give you a look that matches your image. Buy Epos Ermes NTN 40 23 eyewear in an easy and safe way at the best price in our online store. 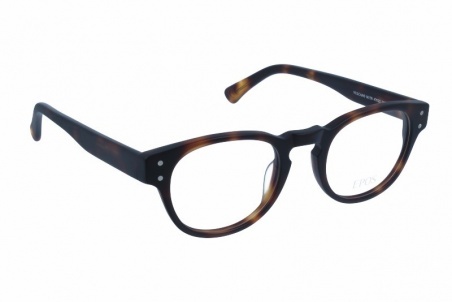 string(129) "Buy Epos Ermes NTN 40 23 eyeglasses. Modern and elegant model. Original product with fast shipping, quality guarantee and refund." string(116) "sunglasses,italian brand,epos,monofocal,progressive lenses. retro style sunglasses,high-quality materials,good price"
string(20) "Epos Ermes NTN 40 23"
Eyewear by the brand EPOS, for Eyeglasses for men, with reference M0013451, with a(n) Retro/Vintage style.These Epos Eos TN 36 30 have a(n) Full Rim frame made of Acetate / plastic with a(n) Round and Oval shape in Havana colour. Their size is 36mm and their bridge width is 30mm, with a total frame width of 66mm. These glasses are suitable for prescription lenses. These are top of the range glasses from the brand EPOS, made of high-quality materials, modern eyewear that will give you a look that matches your image. Buy Epos Eos TN 36 30 eyewear in an easy and safe way at the best price in our online store. 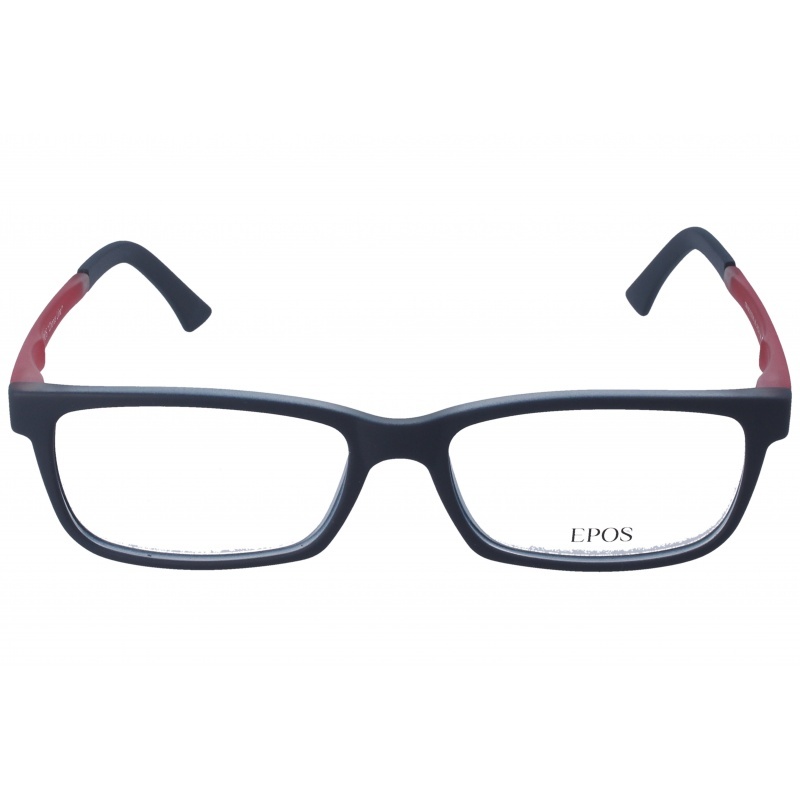 string(126) "Buy Epos Eos TN 36 30 eyeglasses. Modern and elegant model. Original product with fast shipping, quality guarantee and refund." 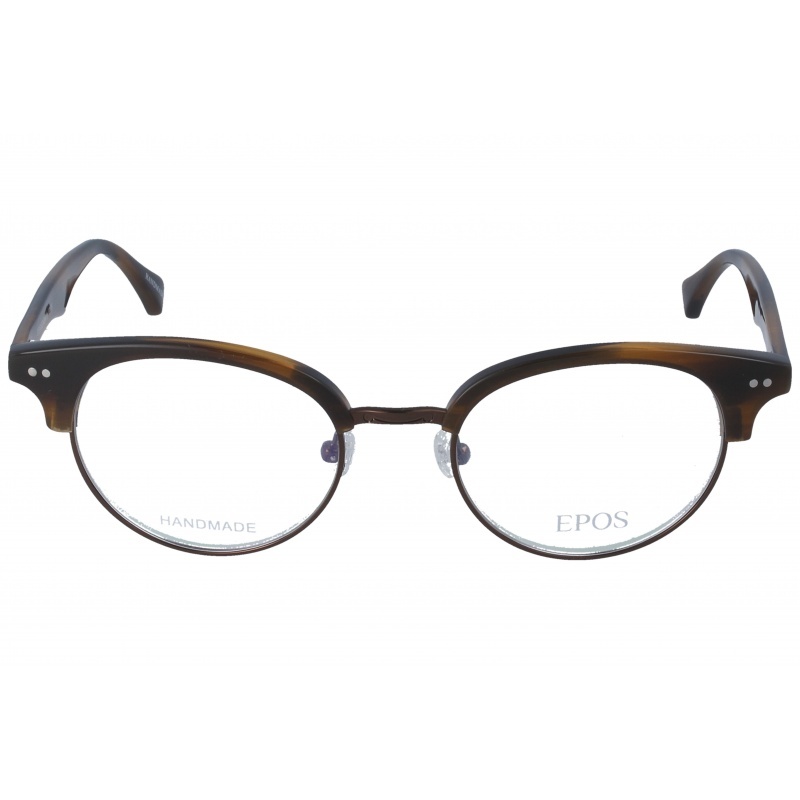 string(17) "Epos Eos TN 36 30"
Eyewear by the brand EPOS, for Eyeglasses for men, with reference M0014003, with a(n) Modern and Retro/Vintage style.These Epos Folletto TN 49 19 have a(n) Full Rim frame made of Metal with a(n) Clubmaster shape in Brown and Metallic colours. Their size is 49mm and their bridge width is 19mm, with a total frame width of 68mm. These glasses are suitable for prescription lenses. These are top of the range glasses from the brand EPOS, made of high-quality materials, modern eyewear that will give you a look that matches your image. Buy Epos Folletto TN 49 19 eyewear in an easy and safe way at the best price in our online store. 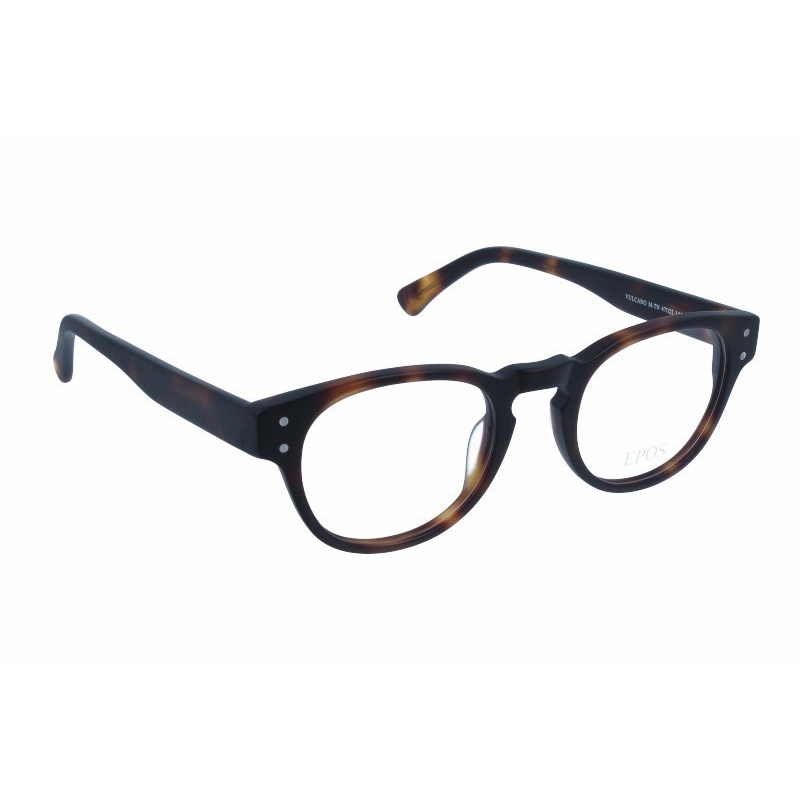 string(131) "Buy Epos Folletto TN 49 19 eyeglasses. Modern and elegant model. Original product with fast shipping, quality guarantee and refund." string(22) "Epos Folletto TN 49 19"
Eyewear by the brand EPOS, for Eyeglasses for men, with reference M0013928, with a(n) Formal and Modern style.These Epos Limbo BP 51 19 have a(n) Full Rim frame made of Metal with a(n) Squared shape in Black colour. Their size is 51mm and their bridge width is 19mm, with a total frame width of 70mm. These glasses are suitable for prescription lenses. These are top of the range glasses from the brand EPOS, made of high-quality materials, modern eyewear that will give you a look that matches your image. Buy Epos Limbo BP 51 19 eyewear in an easy and safe way at the best price in our online store. 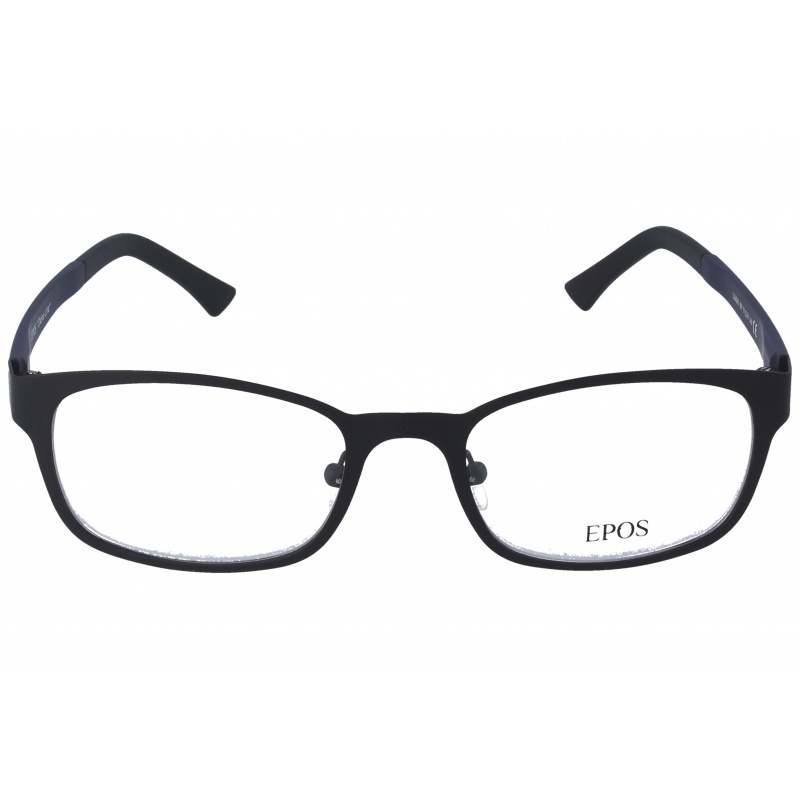 string(128) "Buy Epos Limbo BP 51 19 eyeglasses. Modern and elegant model. Original product with fast shipping, quality guarantee and refund." string(19) "Epos Limbo BP 51 19"
Eyewear by the brand EPOS, for Eyeglasses for men, with reference M0013927, with a(n) Modern and Retro/Vintage style.These Epos Ares RO 36 28 have a(n) Full Rim frame made of Acetate / plastic with a(n) Round and Oval shape in Red colour. Their size is 36mm and their bridge width is 28mm, with a total frame width of 64mm. These glasses are suitable for prescription lenses. These are top of the range glasses from the brand EPOS, made of high-quality materials, modern eyewear that will give you a look that matches your image. Buy Epos Ares RO 36 28 eyewear in an easy and safe way at the best price in our online store. 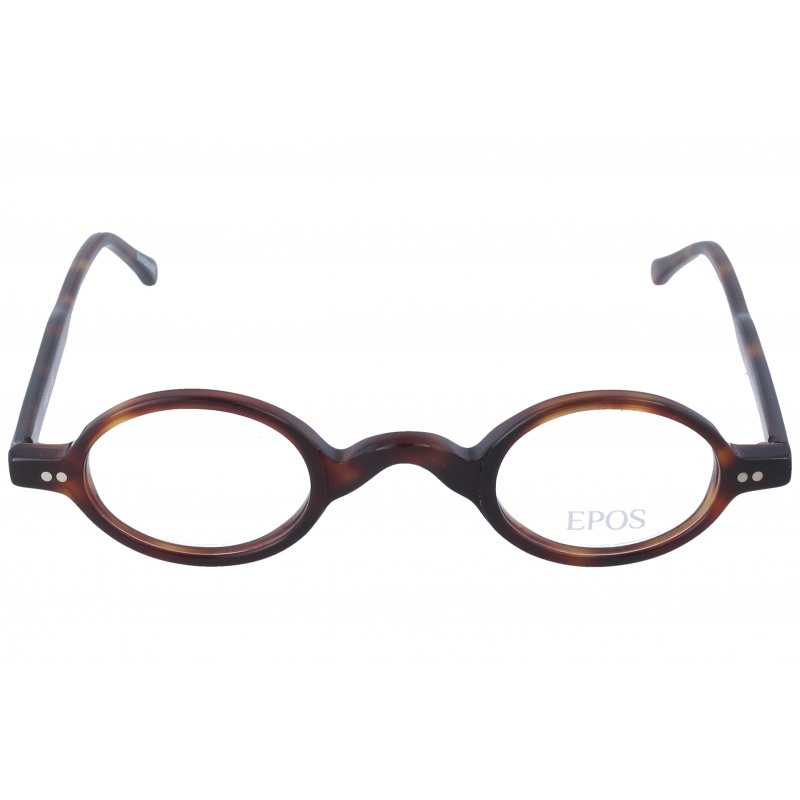 string(127) "Buy Epos Ares RO 36 28 eyeglasses. Modern and elegant model. Original product with fast shipping, quality guarantee and refund." string(18) "Epos Ares RO 36 28"
Eyewear by the brand EPOS, for Eyeglasses for men, with reference M0013902, with a(n) Formal and Modern style.These Epos Charleston BL 54 16 have a(n) Full Rim frame made of Acetate / plastic with a(n) Squared shape in Blue colour. Their size is 54mm and their bridge width is 16mm, with a total frame width of 70mm. These glasses are suitable for prescription lenses. These are top of the range glasses from the brand EPOS, made of high-quality materials, modern eyewear that will give you a look that matches your image. 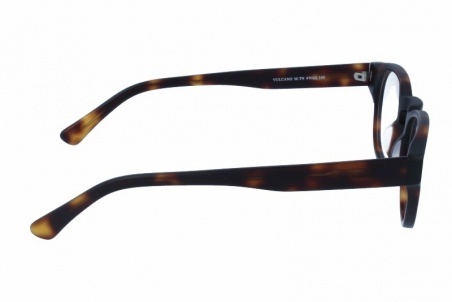 Buy Epos Charleston BL 54 16 eyewear in an easy and safe way at the best price in our online store. 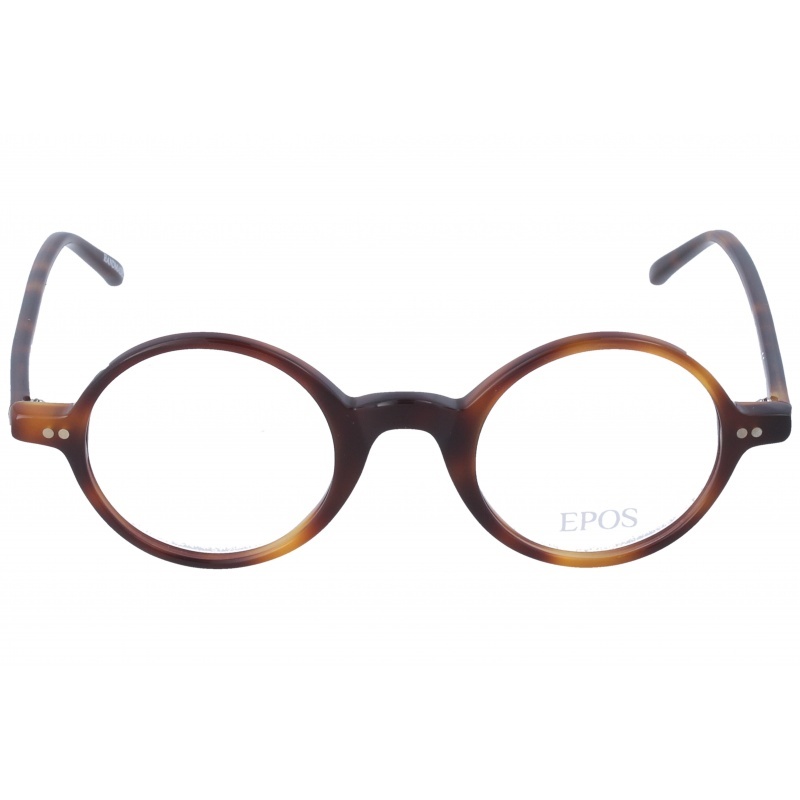 string(133) "Buy Epos Charleston BL 54 16 eyeglasses. Modern and elegant model. Original product with fast shipping, quality guarantee and refund." string(24) "Epos Charleston BL 54 16"
Eyewear by the brand EPOS, for Eyeglasses for men, with reference M0013780, with a(n) Formal and Modern style.These Epos Latino BR 52 19 have a(n) Semi Rimless frame made of Metal with a(n) Squared shape in Black and Burgundy colours. Their size is 52mm and their bridge width is 19mm, with a total frame width of 71mm. These glasses are suitable for prescription lenses. These are top of the range glasses from the brand EPOS, made of high-quality materials, modern eyewear that will give you a look that matches your image. Buy Epos Latino BR 52 19 eyewear in an easy and safe way at the best price in our online store. string(129) "Buy Epos Latino BR 52 19 eyeglasses. Modern and elegant model. Original product with fast shipping, quality guarantee and refund." string(20) "Epos Latino BR 52 19"